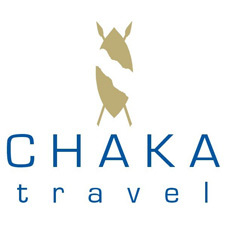 Chaka Travel are luxury wedding and honeymoon specialists with 19 years experience in exotic worldwide travel. 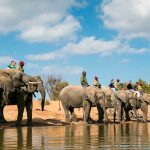 Whether you fancy a sun drenched island in paradise or the adventure and excitement of a safari, their honeymoon specialist Diane loves nothing more than sharing her passion for travel to find you the perfect honeymoon or wedding in paradise. 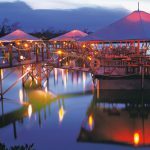 Sun-drenched beaches fringed with palm trees, watching the sun going down whilst sipping an ice cold glass of Champagne……… if this is your idea of paradise we have the perfect honeymoon for you from Mauritius to Mexico you will be spoilt for choice! A honeymoon like no other leaving you with memories that last a life time. Chaka Travel specialise in Safari in South Africa so if you want to experience seeing the BIG FIVE look no further. Game drives, sundowners whilst exchanging your experiences or a private meal by candle lit under the moonlit starry sky. Filling your day with sites to visits both day and night, you can either choose one place to explore or multiple stops to soak up a variety of cultures! 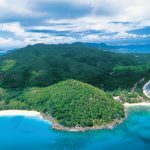 Whether you enjoy the diversity of South Africa, the vibrance of Malaysia or the friendly faces of Thailand the list if endless!